Volunteering at the Farmers Market is a fun way to support your community. Volunteers sign up in advance to work in 2 to 5- hour shifts. 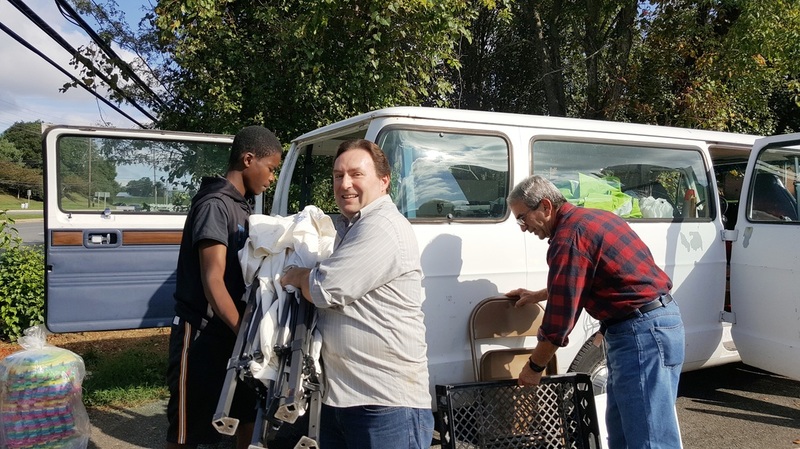 Click to volunteer at Derwood Market to help setup and breakdown tents and tables. 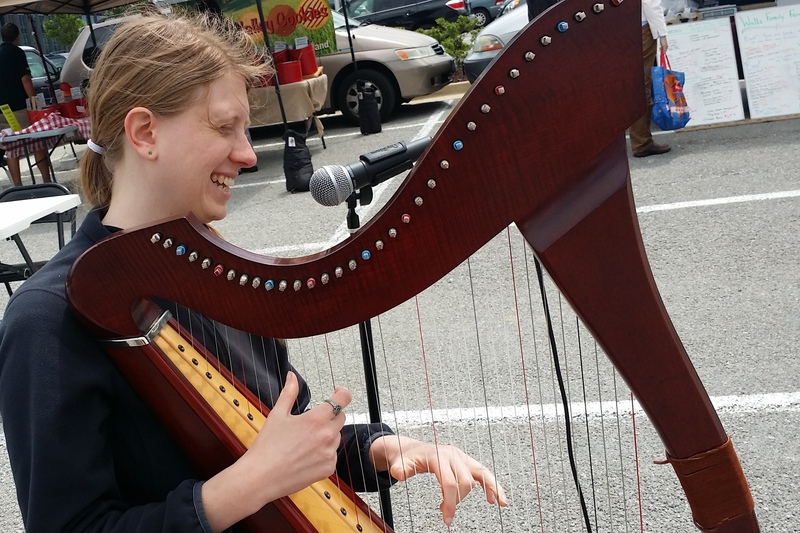 Musicians, sign up to volunteer at Derwood Market or Shady Grove Market. We qualify to give SSL (Student Service Learning) hours through Montgomery County office of Volunteers. Students: We invite students who can work independently and make the best of verbal directions. Students who are willing and able to help staff and vendors set up and break down tents or support the market booth with administrative and outreach tasks and answer questions from vendors and visitors. To volunteer, please complete this form and we will be in touch within days. Our Farmers Markets are Rain or shine!